SAINT LOUIS, MO, 11-14-16. Small business sales and marketing software provider, Hatchbuck, is excited to announce their ranking as a Category Leader on GetApp’s Q4 Top 25 Marketing Automation list. 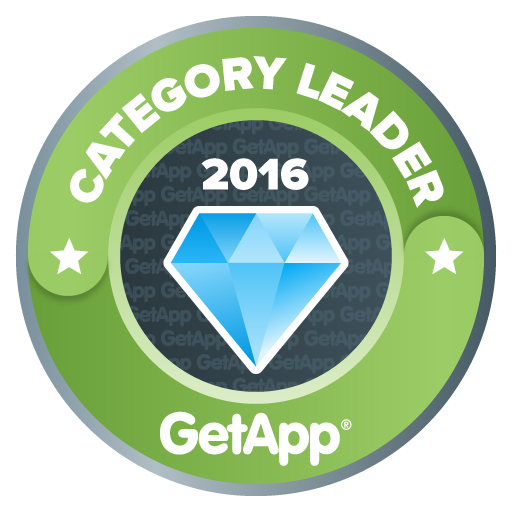 GetApp is a software marketplace that helps businesses discover business apps. 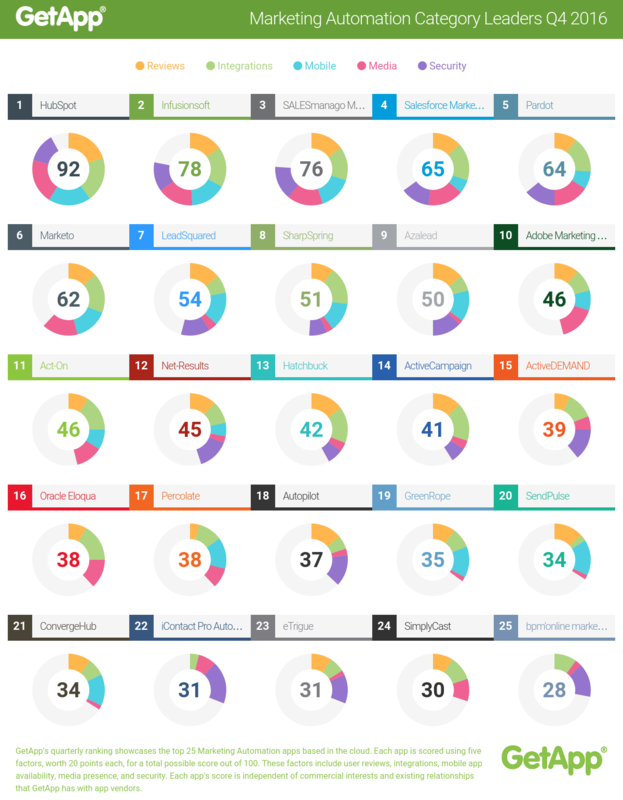 User reviews – the number and average rating of reviews on GetApp. Integrations – the number of integrations with other apps listed on GetApp. Mobile Platforms – the availability of an Android and iOS app and its rating in Google Play and the App Store, respectively. Media Presence – the number of followers and fans on Twitter and Facebook, respectively. Security – based on a security survey developed by GetApp, modeled on the Cloud Security Alliance self-assessment form. Using this list as a point of reference, software buyers and small business owners can get a good sense of the market landscape for whichever software they are looking for.